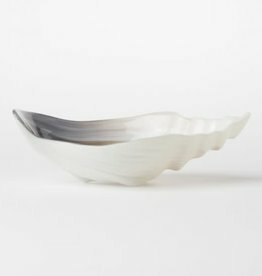 This small decorative bowl can be used for holding plants and succulents or as a candy dish or a condiment server for table settings. 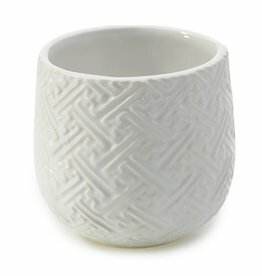 Buy a matching set of 4! 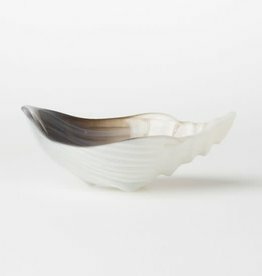 This decorative bowl delicately recreates the Italian coastline as soft, natural hues swirl together to mimic the movement of ripples in the sand. Designed in Italy. 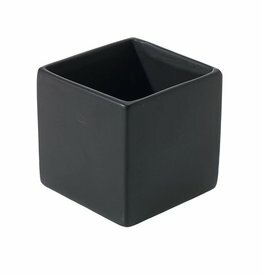 3.25" square matte black urban planter. 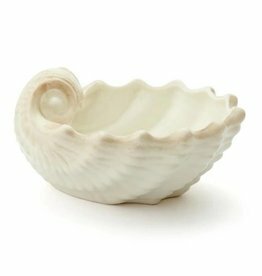 Show off your plants with this cool tiny ceramic container, perfect for the home, office, shelf, table, or counter. 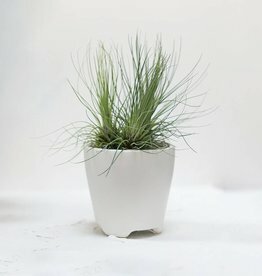 This cute ceramic container pot is the perfect planter for air plants, succulents, and other plants on a kitchen countertop, side table, office desk or windowsill.